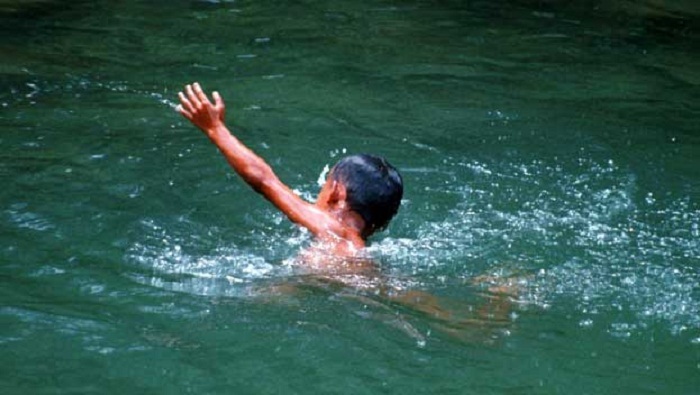 At least three minor including two girls drowned in a pond at Charmandalia village in Monohardi upazila on Saturday afternoon. The deceased were identified as Rikta Begum, 8, daughter of Aslam Mia, and Shikha Begum, 7, and Mili Begum, 6, both daughters of Basir Mia of the same village. Sub-inspector Azahar of Monohardi Police Station said the three minors went to play on the bank of the pond near their houses. At one stage, they slipped into the water around 5:30 pm and met their watery burial, he said.